In 2014, the Cowells Working Group was formed to study and address the vexing water quality issue at Cowell Beach. 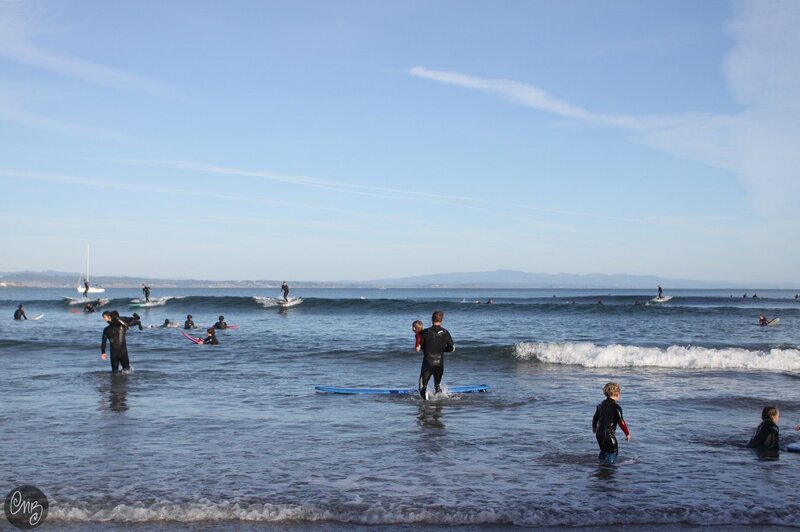 The group, facilitated by Save The Waves, is comprised of the City of Santa Cruz, County of Santa Cruz, Surfrider Foundation, and Sierra Club. Through the work of this group we have now a much better understanding of the sources of bacteria and have worked to eliminate them. “Heal The Bay’s report confirms the City’s continued progress and determination to improve water quality in the area immediately adjacent to the Santa Cruz Municipal Wharf, which has been an area of concern for several years,” said Mayor David Terrazas, longtime CWG member and environmental advocate. The Cowell Working Group is committed to continuing these improvements and is optimistic about further bacteria reductions this year. The group plans to pursue additional infrastructure improvements, enhanced water quality testing standards, and ongoing community outreach. CWG consists of Save The Waves Coalition, City of Santa Cruz, County of Santa Cruz, Surfrider Foundation Santa Cruz, and Sierra Club. Please help us advance our environmental work so we can continue to celebrate World Ocean’s Day! Every donation helps us #ProtectThePlacesYouLove.